Been two months since the last one, but new Firmware update for the Nintendo Switch is finally live. Update: looks like it's Ver. 8.0.0. No patch notes yet. Also, controller update too. I need them to add Smash Avatars. The lack of feature updates has honestly stopped becoming amusing. Is it region locked yet? Update: looks like it's Ver. 8.0.0. No patch notes yet. Wonder if the update might have something to do with the Switch having the tendency to heat up when pinging the server for eshop/ads too many times. This clearly means we're getting Crafted World avatars. Clearly. Please add more avatars already Nintendo. Are the sorting options new in all software? Finally can at least look at the list in alphabetical order! You have 70+ characters in Smash make them avatars already you cowards. This system is gonna be at Ver 47.0.0 by the the end of its lifespan. Maybe at Ver 43.0.0 we'll get two more color themes. What I'm hoping from these updates these days is for dataminers to find hints at what the upcoming revisions are. So stable my Joycons are abou- wait no! There's drifting so not stable at all! Any other new sort options aside from alphabetical order? Still waiting for Xenoblade 2 avatars over here. They added Crafted World profile pics, Captain Toad (I think they're new ?). 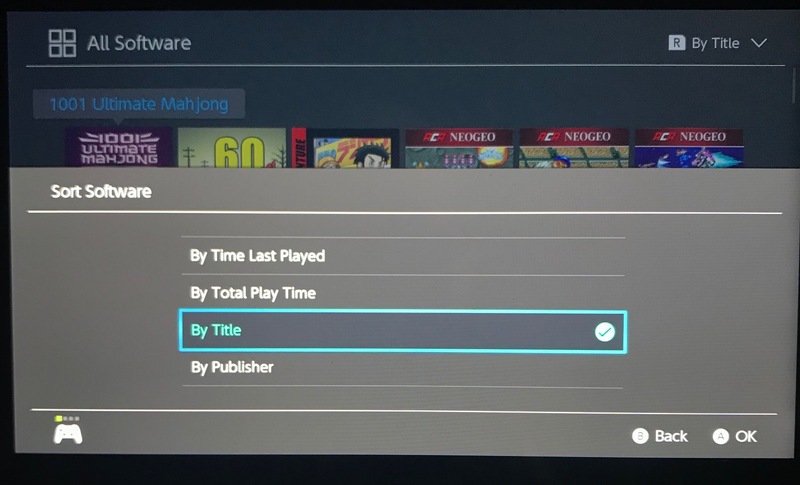 You can sort games by last use, playtime, alphabetical order and publisher in "all software". 2nd drifting pair coming back from Nintendo tomorrow. 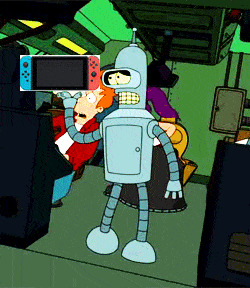 Love my switch, but the joycons aren’t great. Can you watch Netflix on it yet? New sort options are nice! Hopefully there will be an option to have the all software view can be made the default. That's never coming in a system update. That list makes this quite a bit better than the last update but it's still a bit lacking. Does the zoom functionality work in games or just on the home screen? If it’s in games that’s sick! What's the zoom function actually do? Addd patch notes to OP. Save data transfer sans online subscription is huge.